Parrsboro Community Radio, also familiar by its call-sign is CICR-FM, is a community FM station broadcasting in Parrsboro, Nova Scotia at 99.1 MHz. 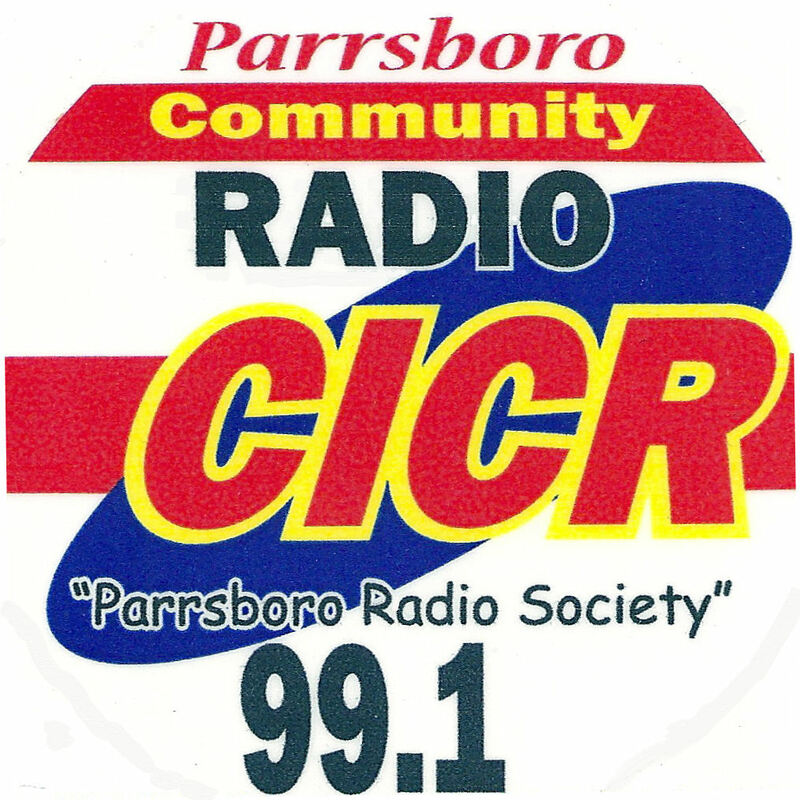 Parrsboro Radio Society acquires CICR 99.1 FM (PRS) that started as a non-profit organization on June 4, 1999. Parrsboro Community Radio Nova Scotia is also a not for profit organization that is run by the volunteer programmers and program manager. PRS started the FM Chanel in 1999 that broadcasted programming as part time and especially on events. 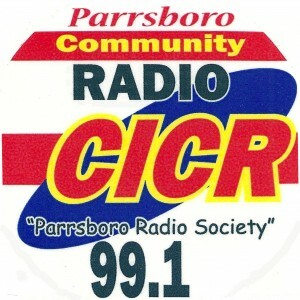 CICR 99.1 used to air as a part time till 2008, then in 2008, CRTC allowed the Parrsboro Radio to on-air programming 24 hours a day and seven days a week. Just hold on for a second as the online stream of CICR 99.1 Nova Scotia will take just a few seconds to load and play. The citizens in the city can catch the community programming on CICR FM on 99.1 MHz. Online fans can enjoy and listen live Parrsboro Community Radio 99.1 9 online streaming from the official site. From the official site the visitors can participate in games like bingo to win jackpots. You can check out the winners from the site as well that is announced approximately within ½ hours of games.